Vinit Agarwal Game Designer at Naughty Dog has taken to the official PlayStation blog this week to reveal more details about the Uncharted 4 Survival mode, as well as release a trailer providing a first look at the new cooperative and solo mode. 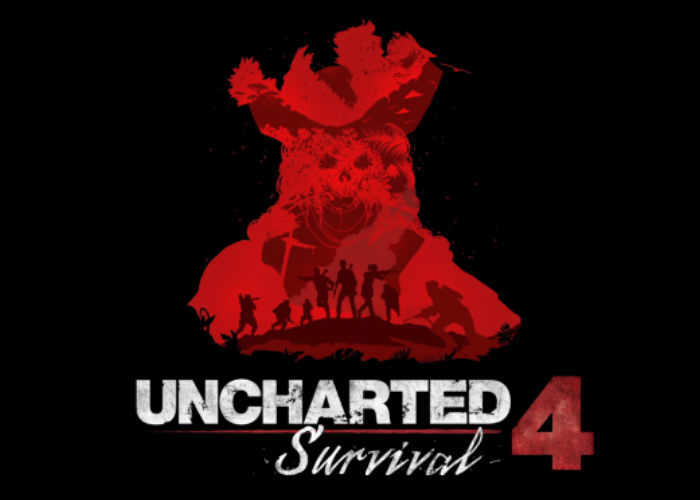 Uncharted 4 Survival mode will make its public debut at this year’s PlayStation Experience 2016 which starts early next month and will be available to play on PlayStation consoles during mid December 2016. Survival is a wave-based mode where you and up to two additional friends can take on swarms of increasingly powerful enemies and unique objectives. If you played Co-Op Arena from Uncharted 2 and Uncharted 3, you’re going to feel right at home in Survival. We’ve built upon and evolved the core gameplay experience with an entirely new level of depth, challenge, and variety. From new enemy types and powerful new bosses to a dedicated progression system and expansive upgradable arsenal, Survival is all about strategy, camaraderie, and skill.